Denver's biggest EDM festival returns this July. Every summer, dance music fans of the greater Denver Metro Area look forward to one event. Global Dance Festival has just rekindled excitement for its 2019 edition by releasing a lineup with headliners from across the EDM spectrum. 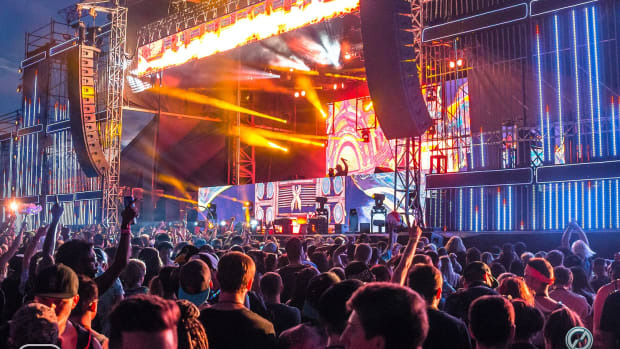 Main stage staples Kaskade, ZHU, Galantis and Diplo are among the biggest names on the lineup. 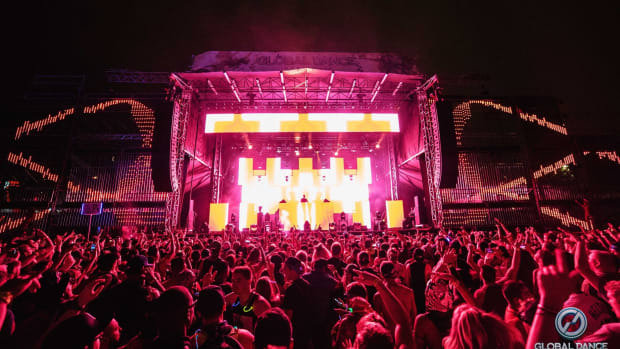 Chase & Status, Blanke and K?D are among the bass music acts billed for the Northern Lights Stage, whereas Green Velvet, Shiba San and DESTRUCTO will hold up the house end of the spectrum at the Tundra Stage. 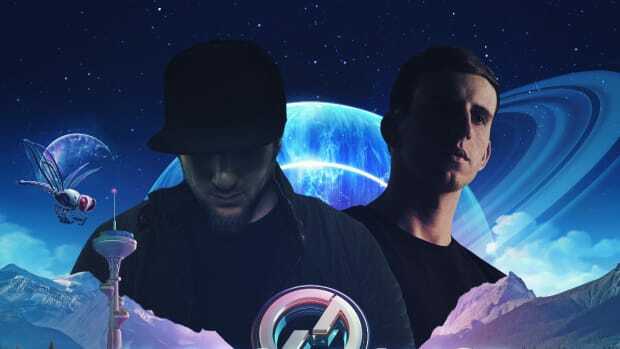 Perhaps most notable, however, is a back-to-back set between hometown hero Illenium and heavy dubstep icon Excision. 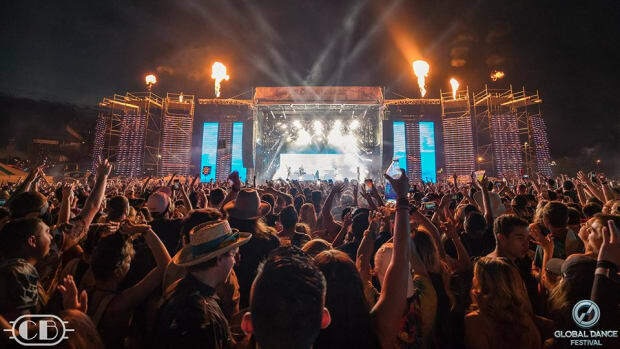 The latter artist shared the news of their unexpected partnership earlier in the day, revealing that they would also share a time slot at Lost Lands Festival. 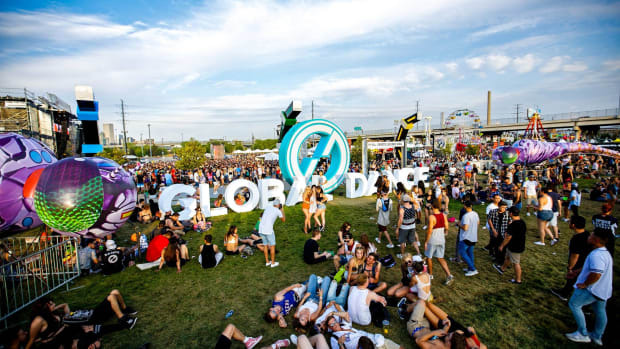 The 2019 edition of Global Dance Festival will take place at Broncos Stadium at Mile High on July 19th and 20th. For more information or to purchase tickets, visit the event website. 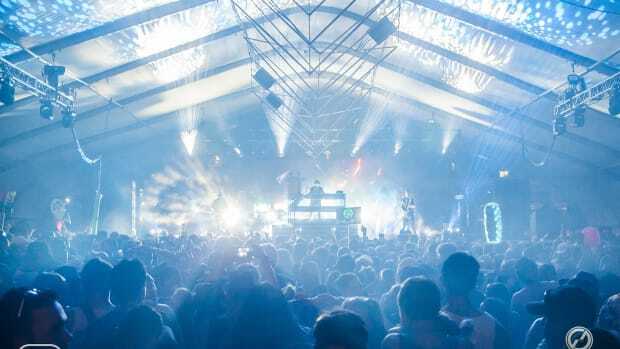 Global Dance Festival has announced what artists are playing at which stage. The largest annual summer music festival in the Rocky Mountains returned to Colorado with even more stages and carnival rides than before. 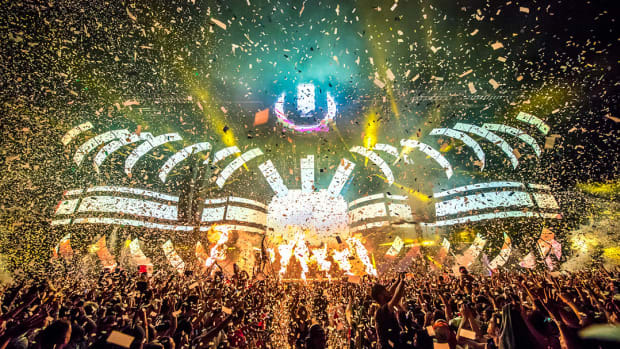 Ultra Music Festival's final announcement has arrived amid legal turmoil. The set times for the Global Dance Festival have been announced!